Bio: A proud Jack/Kate shipper (equally rooting for Jack/Anna) LOL, and I'm a guy hahaha, I know, in the words of Warren I'm a "Shipperboy". 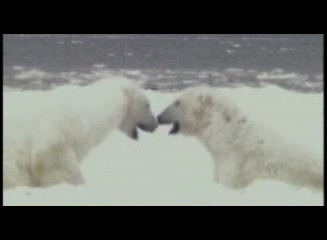 I've been vidding for about 2 years now, started with vidding movies (I did a couple of vids like Black Hawk Down, Saving Private Ryan, Jerry Maguire and ahem! 10 Things I Hate About You, which weren't that good) so don't ask me if you can see them. 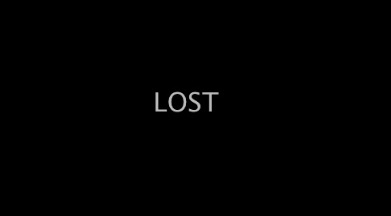 I started watching Lost from the first pilot and got hooked real bad! I really like the directing and the writing of the show, oh and the acting is exceptional. I'm an Alias fan, so I pretty much like JJ Abrams (watched a few episodes of Felicity). I started vidding Lost vids in March for the contest and it turned out pretty good. I've made 3 vids so far and the 4th is on its way. I found out about LVI from the other site's forum (Lost-media) and I thought this is one of the coolest sites and have been a regular visitor ever since. What surprised me most is how I was invited to join the council. I had only posted like 10 posts when the council asked me to join. If they had known the silly little jerk I was, they (especially Warren) wouldn't have invited me in the first place. It's too late now, those poor guys. LOL I was kidding. Ok back to Bio, hmm that was kinda it. I guess. LVI rocks!! Lost: Lost season 4 promo with Grey's Anatomy song, Breathe in Breathe out by Mat Kearney. I really like this song so what the hell. This is my first time making a vid using iMovieHD, so be gentle ok? It wasn't as bad as I expected. Enjoy! Lost: Season 2 promo. Dedicated to Colin.